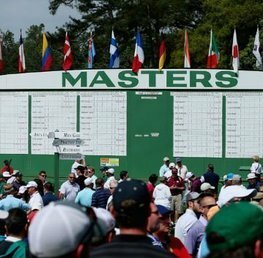 With the imminent start of 2017 Masters Tournament , we take a look at the some of the best bets currently circulating for the major PGA Tour opener at Augusta. We’ve selected three players who appear to have the right form and credentials to come through unscathed from the four days of the most challenging golf conditions in the world. Augusta has had a habit of being the undoing of some very illustrious names in the past so with that in mind, we’ll scrutinise the best each way offers currently available. Each way betting is an imperative and ultimately very exciting form of betting in this arena so it’s vitally important to get the best deal. The Augusta course is often a huge challenge even for the big names in the sport. At the time of writing, several bookmakers are offering more than the standard place offer up to 5 places. This might improve nearer the time, however, for those looking to bet early you should head for William Hill, Paddy Power or Boylesports where these firms are offering places up to 6th with 1/5 of the odds payable. Thankfully, antepost rules do not apply with golf bets so all bets become void if a player withdraws before the first tee off, but always check with your bookmaker for full confirmations. Not sure who to back? Check out our Big Value Three! These are the three players who we think will put in four solid rounds at decent odds. A bet on Bubba Watson in an Augusta Masters has, in the past, been a sensible selection. Course and distance winning form is confirmed here with two previous wins in 2012 and 2014. His style of play, which is characterised by aggressive hitting, is a risk to take into account but his gutsy determination has often seen him though. He likes to takes risks and attacks holes which most players would adopt a more conservative approach for. He is excellent value at 33/1 with William Hill plus the extra 6th place paid. Does Bubba Watson’s big hitting style represent a risky betting option? 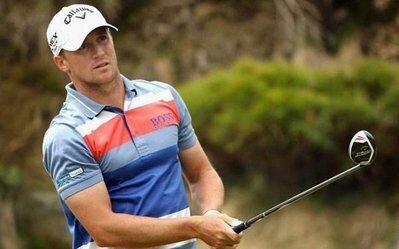 The Australian does have a Masters win under his belt from 2014 although his last two participations have not made great reading, finishing T38 and T42 respectively. However, he’s been in decent form recently taking The Honda Classic and WGC Cadillac in consecutive wins. He looks a value bet at 30/1 best with Sky Bet to put in a good show this year. Highly ranked Jason Day cannot be ignored at 16/1 best (William Hill for 6 places). Yet to win The Masters, he has been consistent having scored four top ten places in the last five. His recent form has been encouraging with three PGA wins registered last year. He is my pick for outright winner. Jason Day is in fantastic form and is our selection to wear the green jacket this year. Unlike horse racing where a 100/1 shot or more is almost certainly a forlorn hope, golf can easily throw up surprises and no harm can be done by a little harmless flutter on a player who might cause an upset. Alexander Noren of Sweden looks the perfect bet for this scenario. He’s had a tremendous 2016, notching up four European Tour wins and has seen a meteoric rise up the rankings to 11th. At 100/1 best with Boylesports (6 places paid) this could be a very entertaining bet over the four days. Sweden’s Alexander Noren is our 100/1 outsider value selection! 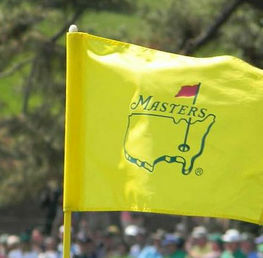 RORY MCILROY TO SCORE FIRST MASTERS? For the Northern Irish star to lose his Masters cherry, he will have to improve somewhat on his previous three showings which have all been top 10 but he has been well short of what he is capable of. Let’s also not forget his meltdown in 2011 when he threw away a 4 stroke lead on the final day, dropping 6 shots in 3 holes. No doubt he learnt valuable lessons from that and should not be discounted. A miserly 15/2 is best offer at bet365! 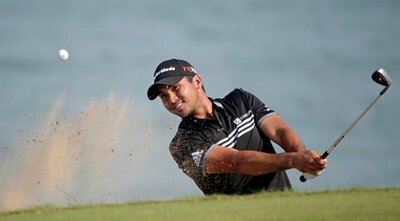 Jason Day goes into the tournament as the perfect package: form, a good Masters CV and a versatility to deal with the various course demands. 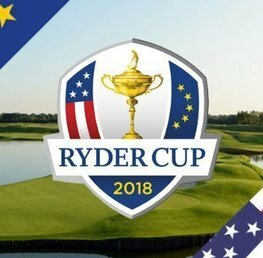 Sensible golf betting would dictate that one should watch the first day and see what happens but in this case we think you should pounce on the 16/1 available now. Keep an eye on our whopper outsider Alexander Noren and pounce if he’s 70-73 on the first round, price will not alter much. Jason Day – 16/1 with William Hill! – Bet Here! Adam Scot – 30/1 with Sky Bet! – Bet Here! 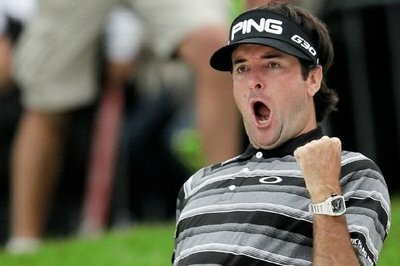 Bubba Watson - 33/1 with William Hill! - Bet Here! Alexander Noren – 100/1 with Boylesports! – Bet Here! bet365 - Top 5 & 1/4 odds. Bet Victor - Yet to be announced. Coral - Top 5 & 1/4 odds. Sportingbet - Yet to be announced. 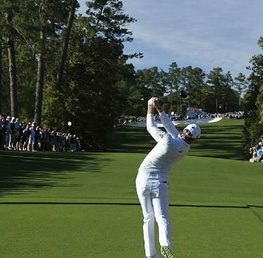 Boylesports have a moneyback offer for the Masters, which is available for new and existing customers who place a bet on the outright winner of the 2017 Masters tournament. If your selection is 2nd or 3rd you will receive moneyback for win selection bets on the 2017 Masters tournament. Maximum refund as a free bet is £50. Bet and claim your Boylesports Master 2017 offer - Bet Here! Sky Bet are paying 8 places at 1/4 odds at the US Masters 2017. These are the fantastic each way terms for bets at the US Masters 2017. Great way to maximise your Masters betting. Good luck with 2017 Masters! PS - Need some assistance and information on how to bet on golf? 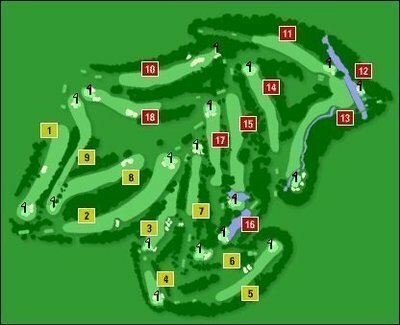 Read our 'how to bet on golf' article here!